At least, on me. It's yellow, white and green. The flag of "where the heck are the veins?" I've seen drug addicts with less bruising. My poor nurses, I think they must fight over not to have to poke me at this point. Sometimes, my nurses wonder why I don't have a port. I just feel like it would cause me to feel more like a cancer patient. I just don't want to have one. So, for now, the nurses poke until they can find a vein. I'd rather have the pokes and bruises than a port! Yikes!! I asked my nurses if I could get my port out after I finished Taxol and just do my Herceptin via IV, and they pretty much told me no way in hell and gave me the stink eye. Apparently I have *no veins*! PS I love your outfit! For minute I thought you were modeling the newest look from Hot Topic. Hang in there Ann. Seeing that photo with the different colors of gauze and the bruising brought back memories. It wasn't long after I started my chemo that my veins "refused to co-operate" with the nurses/vampires. If the lab tech in phlebotomy can't hit the vein you know the nurses in chemo will have a challenge :) I'm SO thankful for my port, which I've had for almost ten years. I've been getting Herceptin every 3 weeks in this port and it's still kicking! One thing I've noticed is that many women have ports in their chest....mine is in my left arm, in the bicep area and it's not even noticeable. 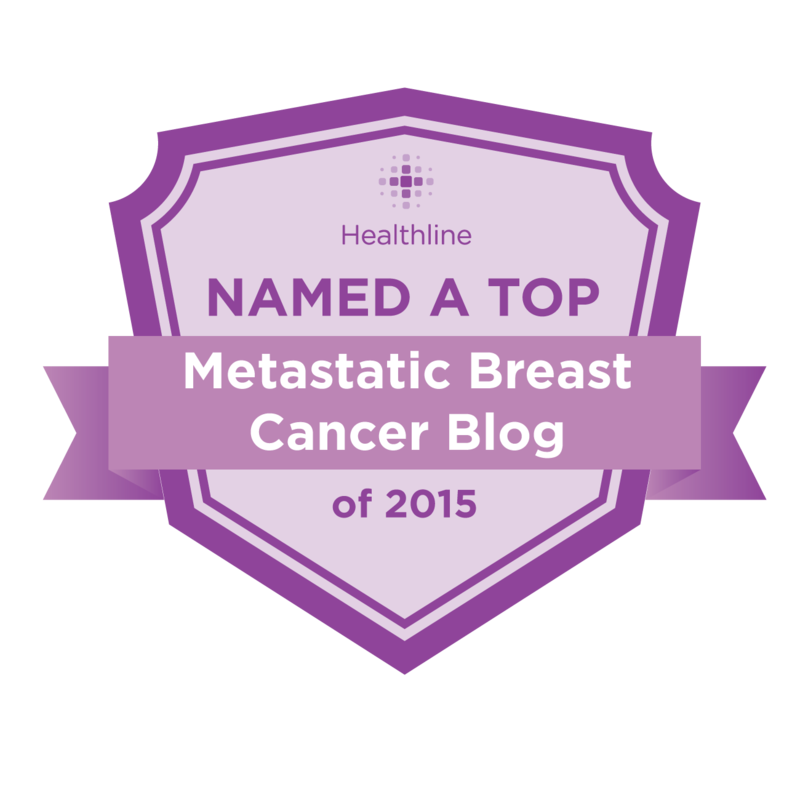 A fellow metastatic friend of mine has a chest port and doesn't like the way it protrudes. She was amazed when she saw my port in my arm. I'm guessing it must depend on where you get your port put in (the facility), but I wonder if you could ask the surgeon in advance if it could be placed in the arm instead of the chest? I recently asked my oncologist about getting a "power port"...one that can be used for CT scans. Apparently there are some ports that people are having really bad reactions to...getting infected, having to be replaced etc and he flat-out refused for me to get one, and I agree! I believe the reactions are from only certain suppliers/manufacturers but how are we supposed to know as patients?! My port has saved me so much pain & un-necessary poking. Don't know what I'd do without it.